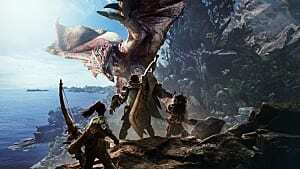 Capcom owns Monster Hunter. Capcom also owns Devil May Cry. 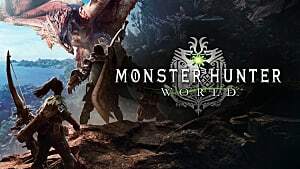 As of November 15, Monster Hunter: World PC players can dress up as the legendary dark knight -- but you only have until November 22 to craft the whole set, so don't delay! 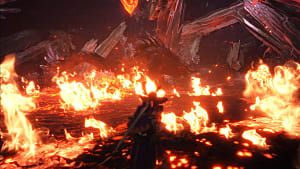 But to get Dante's digs, you'll need to clear the Code Red Event in MH World a few times. This guide shows you how. 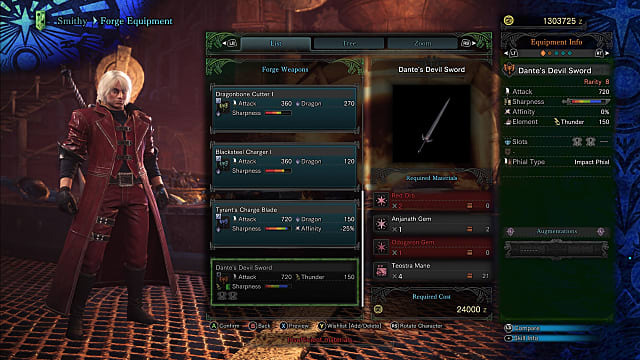 To deck yourself out in Dante's signature outfit and sword, you'll need a total of 7 red orbs (plus a bunch of other regular materials). You can expect to receive 0-2 red orbs each time you complete the Code Red event. To maximize your odds of scoring more red orbs in each run, use a lucky voucher when you post the quest. For an even bigger luck boost, head to the Canteen and use a food voucher to order a Lucky Liquor Platter. Finally, equipping 4+ pieces of the Guild Cross armor set or 2+ pieces of the Legiana armor set will improve your quest rewards even further. 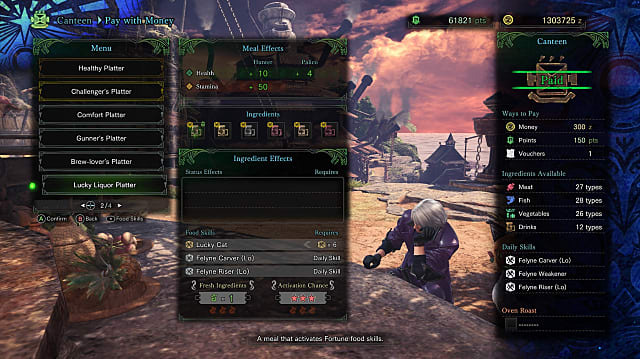 Be sure to bring a healthy supply of healing and buffing items, as you won't be able to restock between fights. Since you can only bring one weapon, choose carefully if you're flying solo. 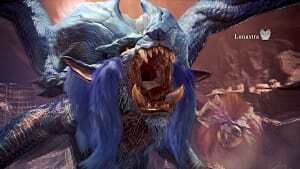 Your three best bets for elements against all four enemies are ice, water, and thunder, in descending order of overall effectiveness. If you're into status ailments, paralysis, stun, and sleep will all be moderately effective. Each enemy will arrive after a set amount of time, so do your best to slay each one quickly. If you're too slow, you could end up facing more than one foe at a time. 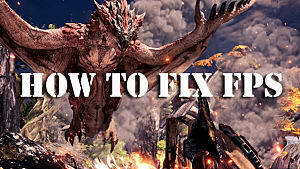 Heal, buff, and sharpen your weapon between each battle. 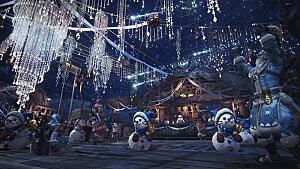 Once you've got what you need, take it all to the workshop to craft whichever items you want. 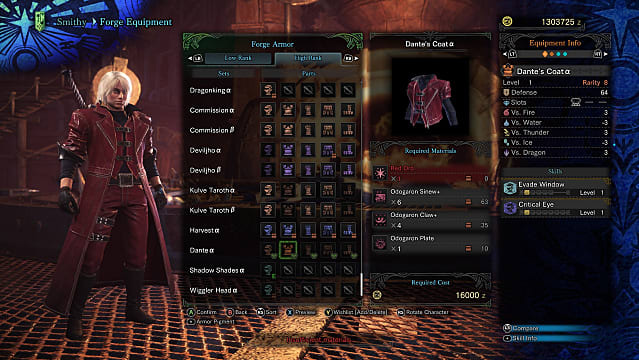 Dante's armor set is not only super stylish, it's above average in terms of its armor skills and makes a great outfit for hunters who like to hit hard while staying mobile. The skills it boosts are Critical Eye x2, Weakness Exploit x3, Evade Window x3, Latent Power x1, and Special Ammo Boost x1. 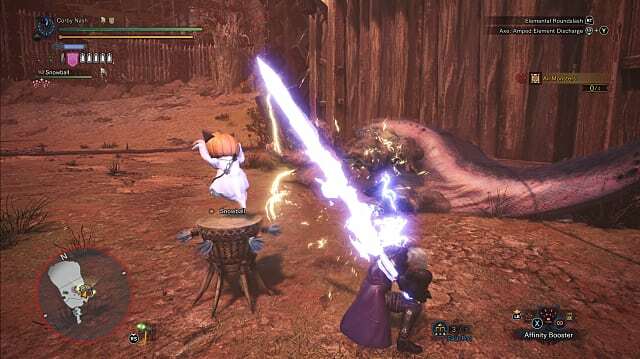 There's only one new weapon available, but it's an awesome one: Dante's Devil Sword. 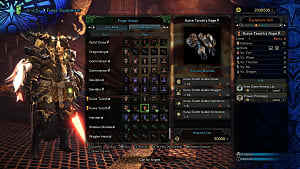 It's a charge blade with long-lasting blue sharpness, respectable base damage, medium-high thunder damage, and two first-level decoration slots. There you have it! Make sure to gather all the red orbs you need before November 22; we don't know if or when the Code Red event will be returning to PC after it expires. 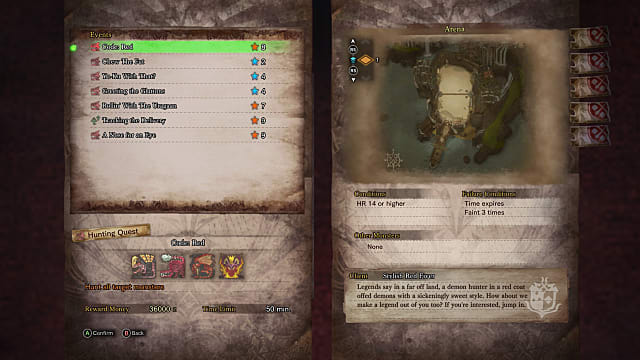 Keep an eye on our Monster Hunter: World page for more tips and guides.